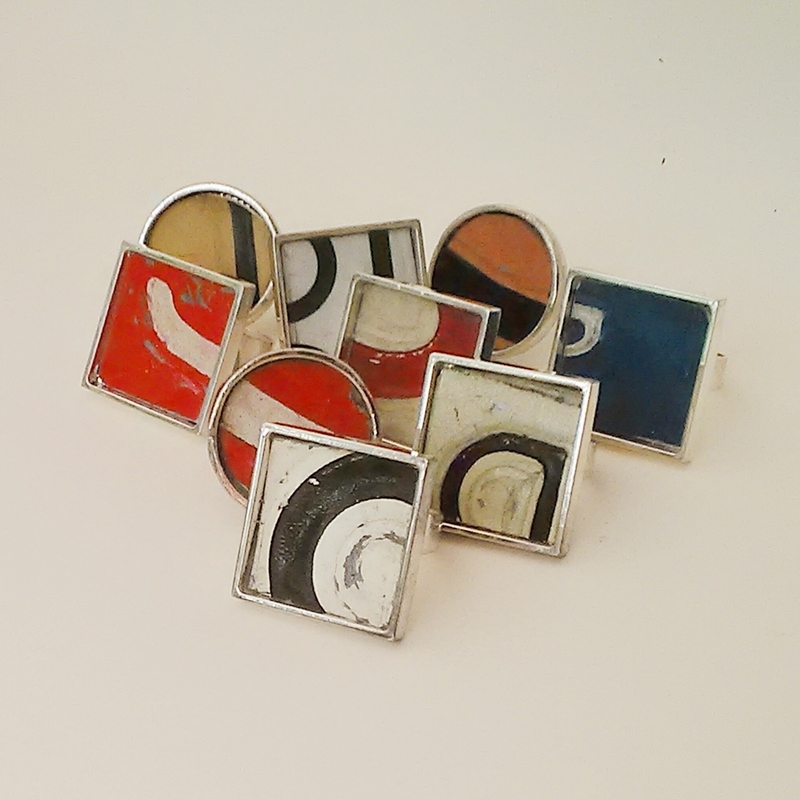 A fun take off on my belt buckles. 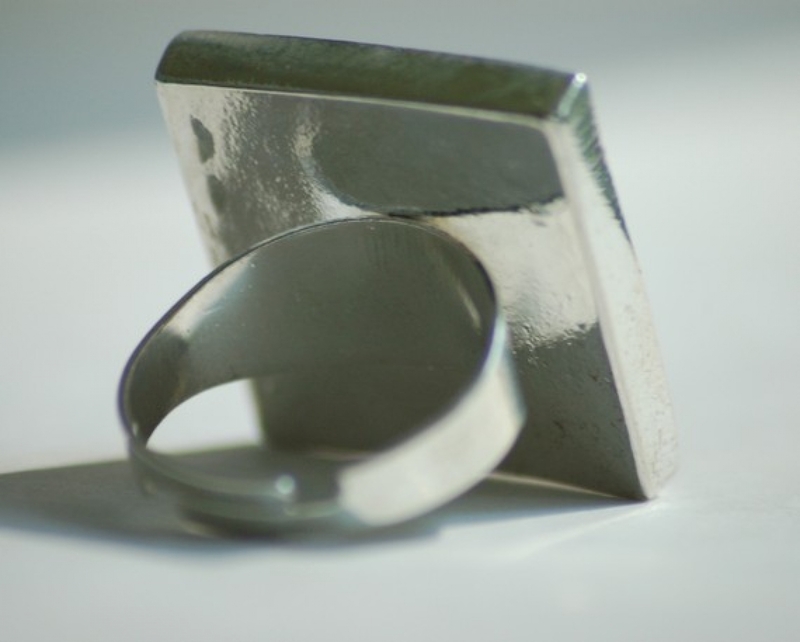 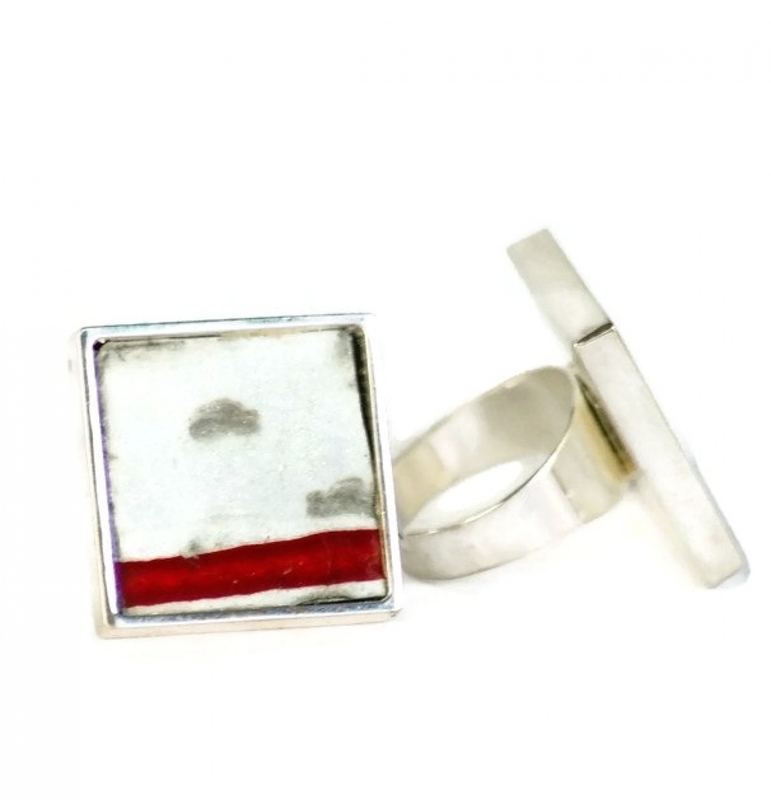 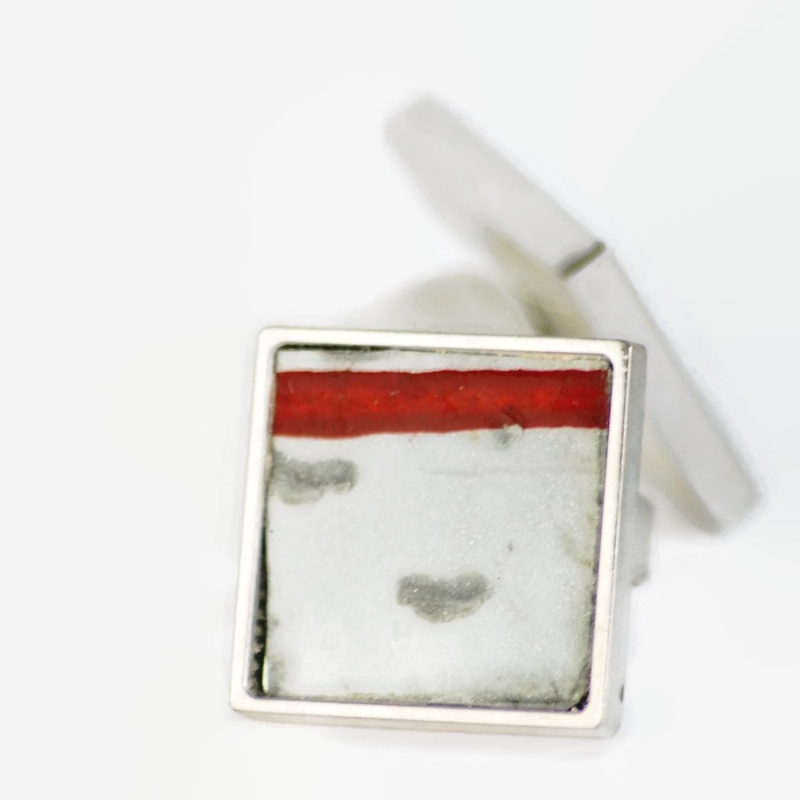 These rings are amazingly striking for an art object so small in size and price. 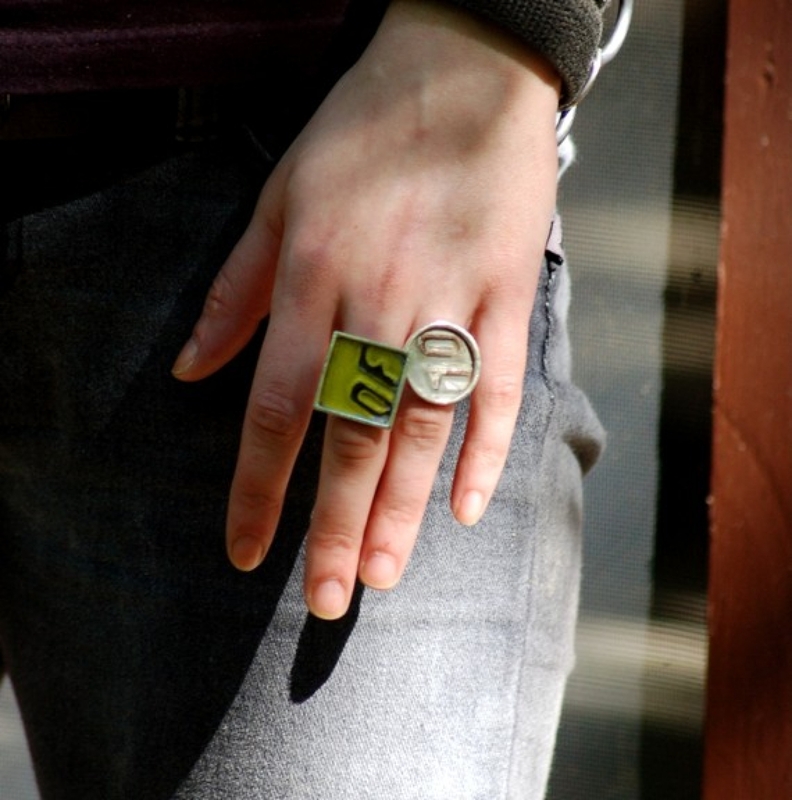 Great for the lover of eco frinedly items and typography lovers!